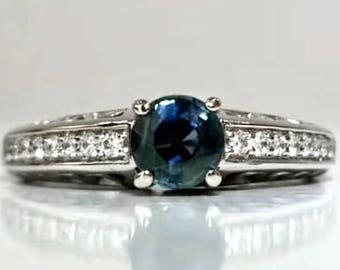 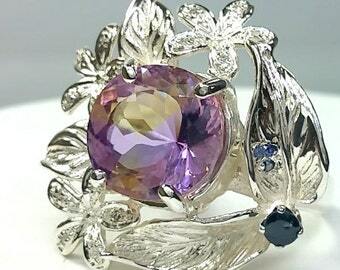 2.47 ctw Blue Zircon and Diamond Engagement Ring in Sterling Silver / Natural Gemstone Ring ~ See Video! 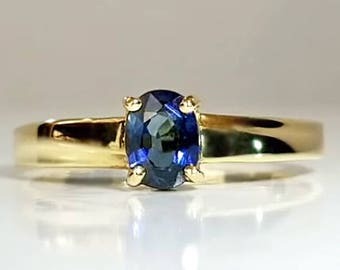 / De Luna Gems / Free Shipping! 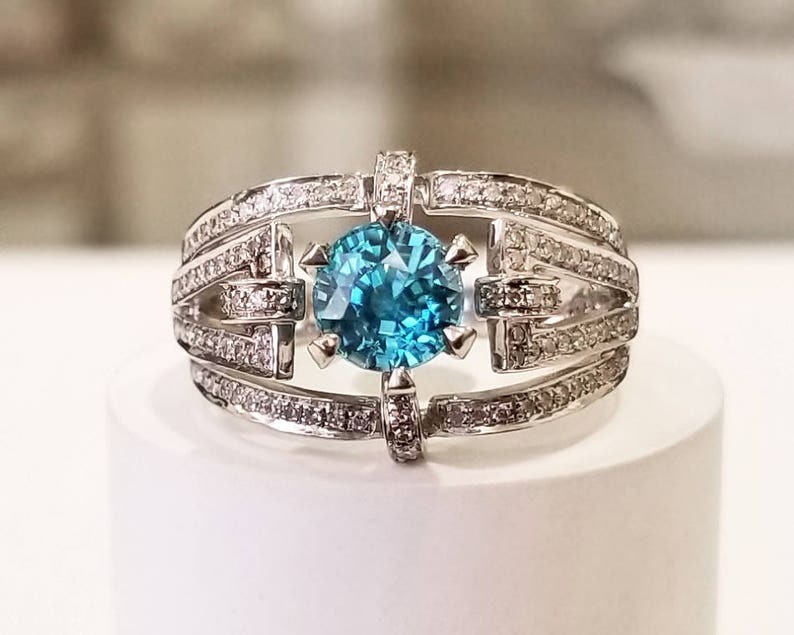 This 2.03 ct natural, Earth mined Zircon possesses a strong blue color with brilliance that is full of fire! 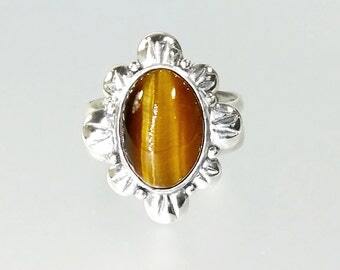 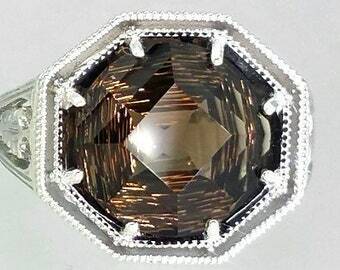 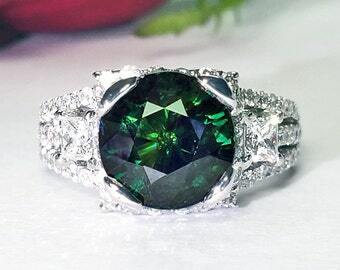 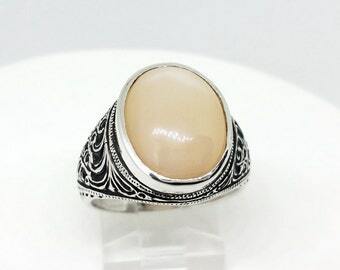 This is an extremely bright gemstone with rare quality and clarity. 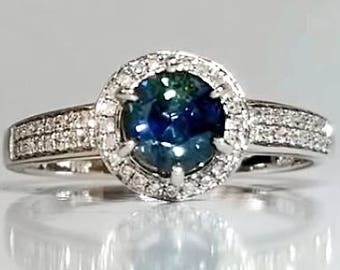 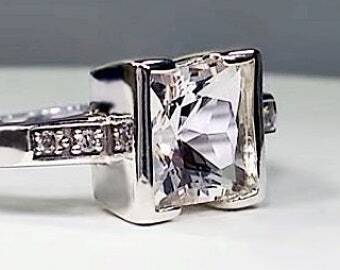 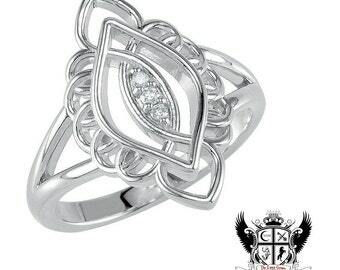 Set with .44 ct of natural diamonds in a substantial Sterling setting - this is a unique and eye catching statement or engagement ring! 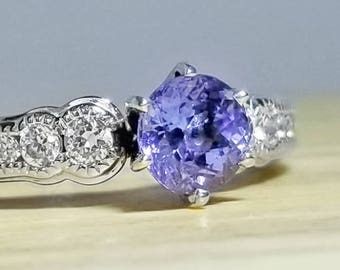 Tanzanite & Diamond Ring in Sterling Silver / Unique Natural Blue December Birthstone Engagement Ring / De Luna Gems / Free Shipping!